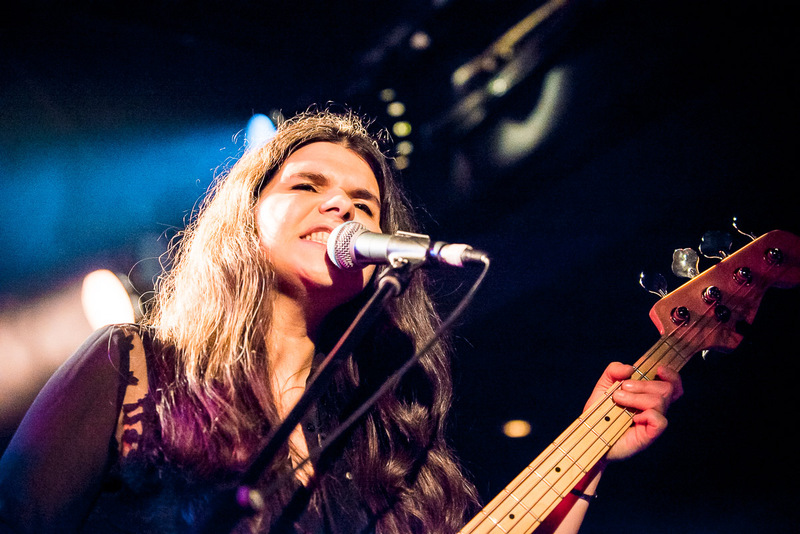 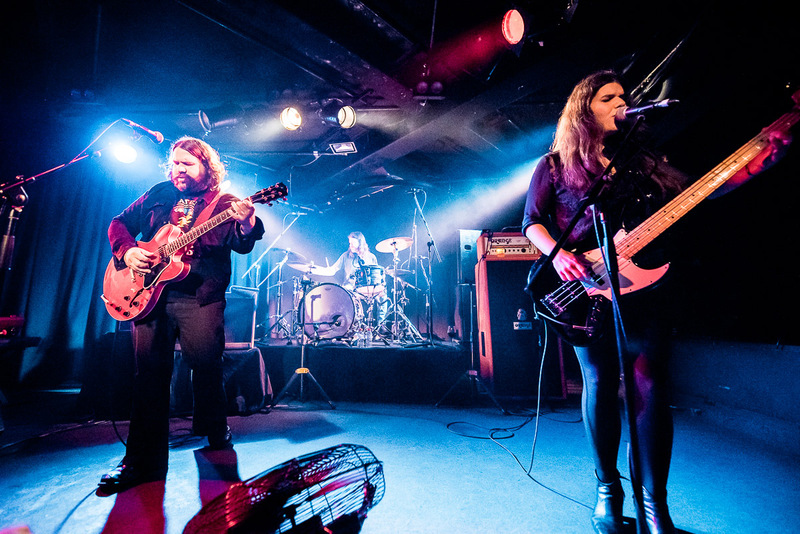 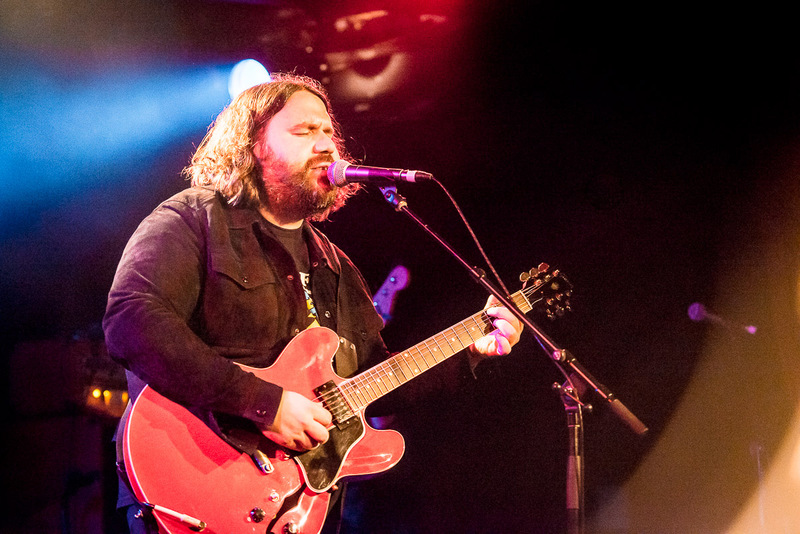 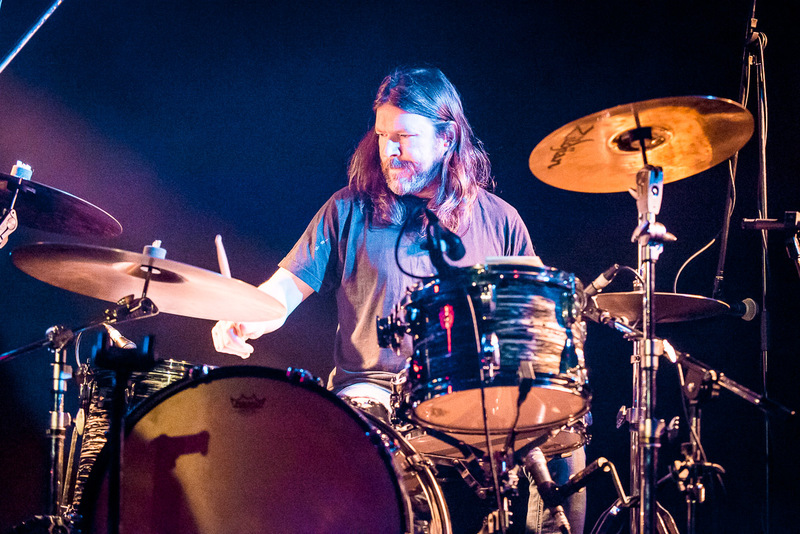 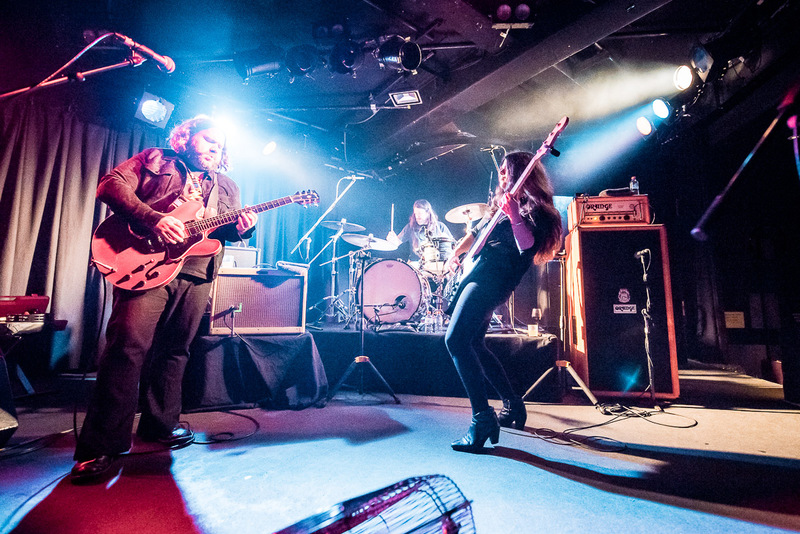 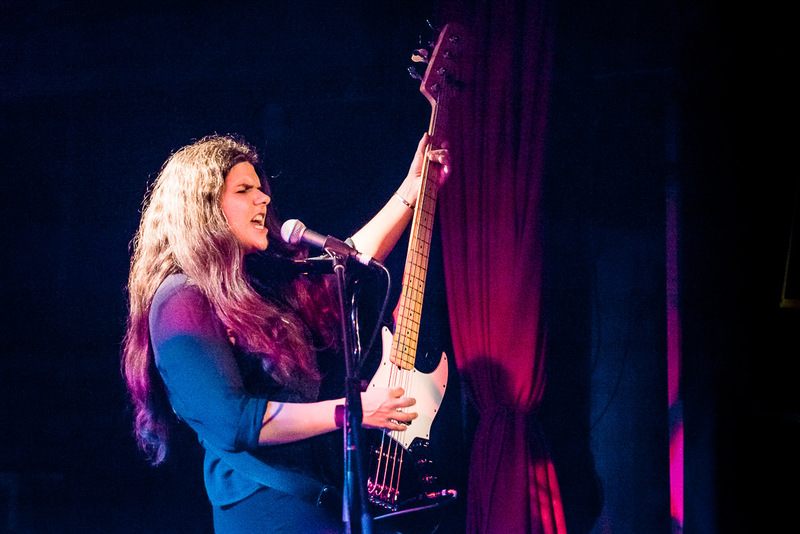 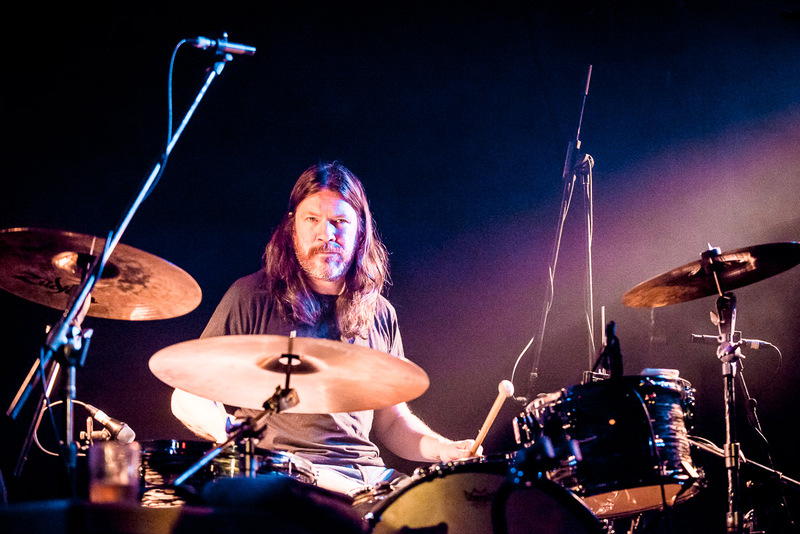 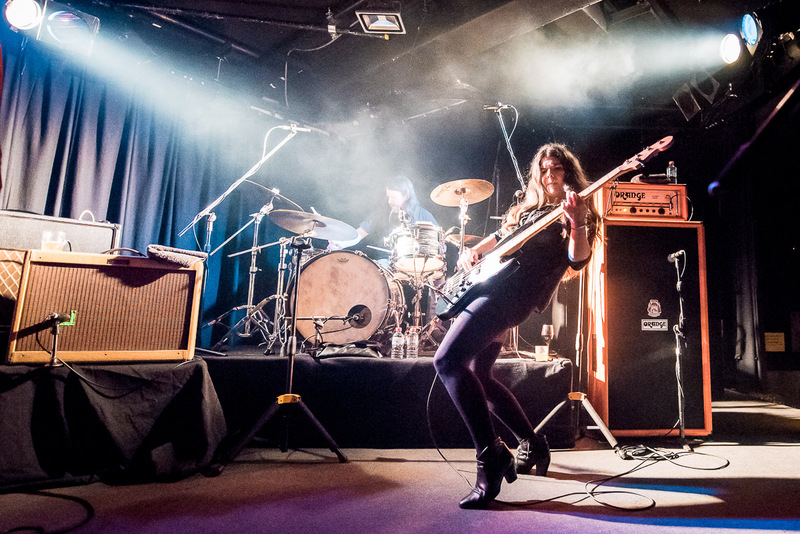 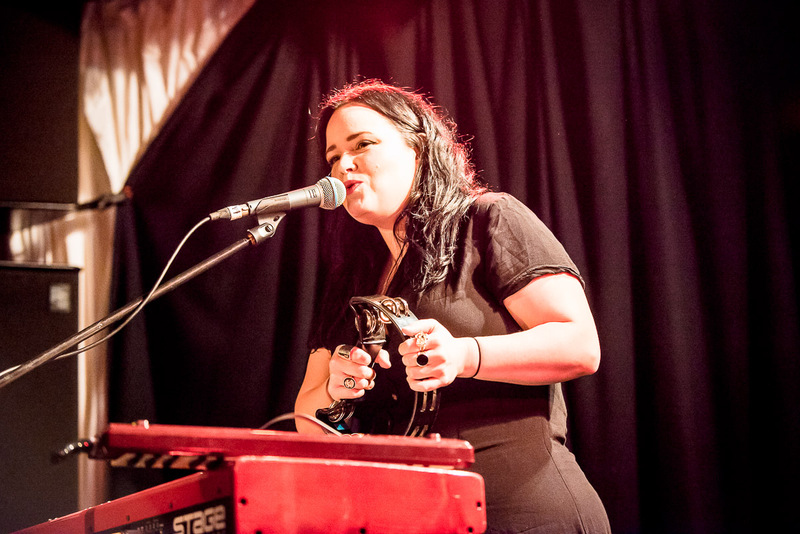 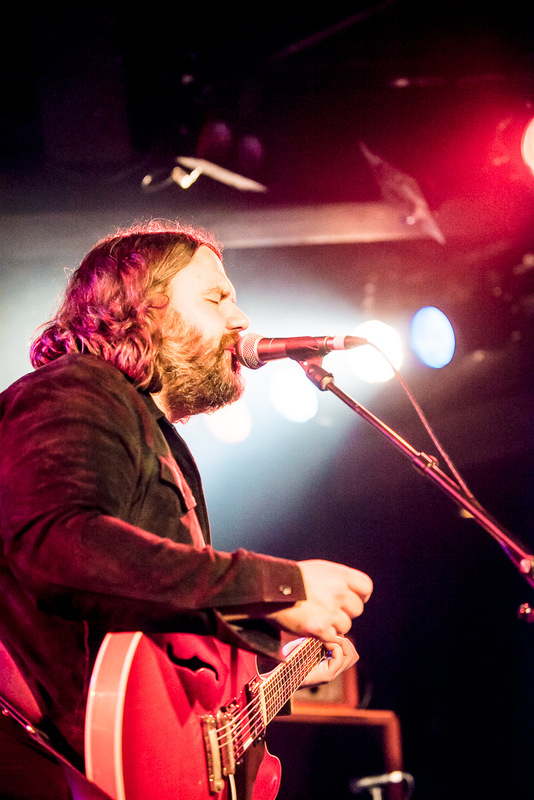 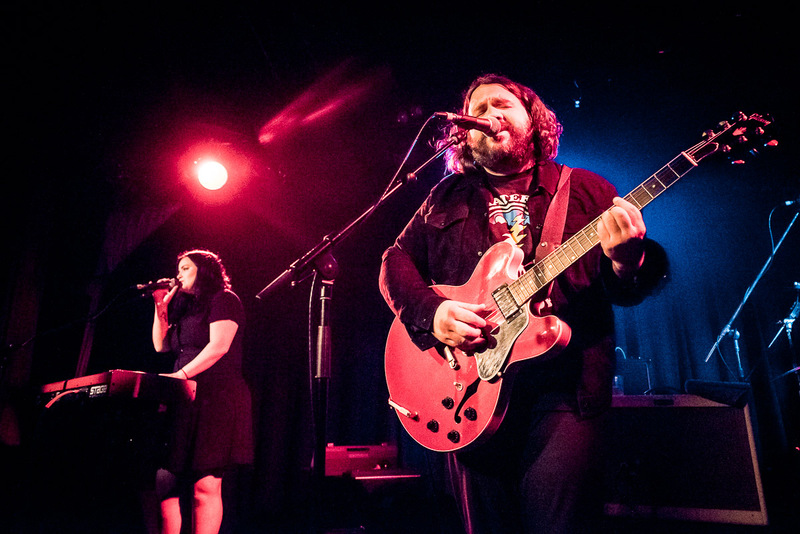 UK indie outfit The Magic Numbers returned to Melbourne this week playing songs off their new album Outsiders, for the first time since 2010. 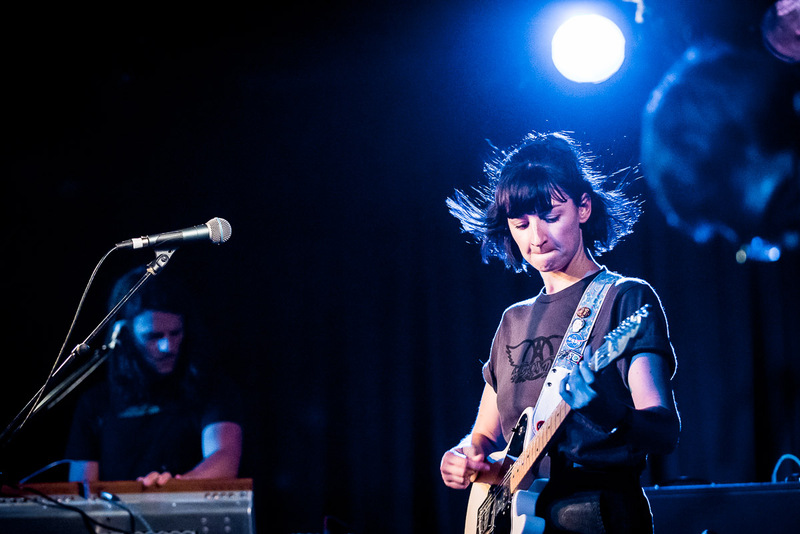 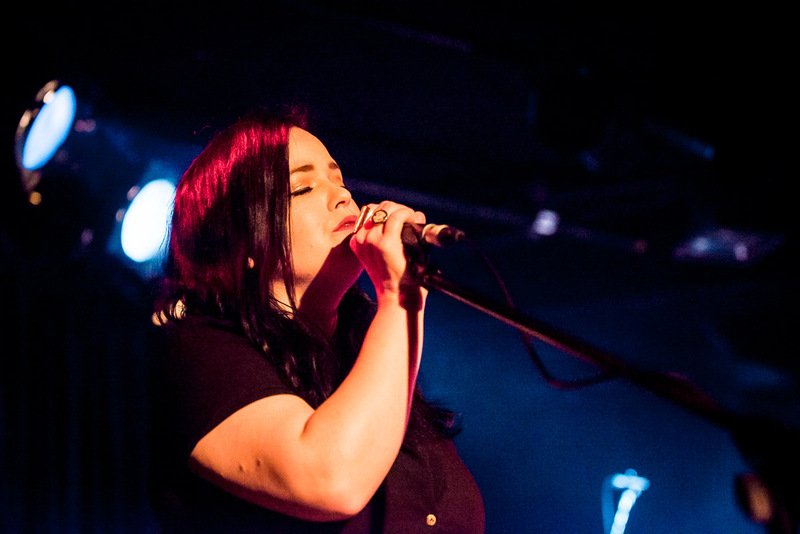 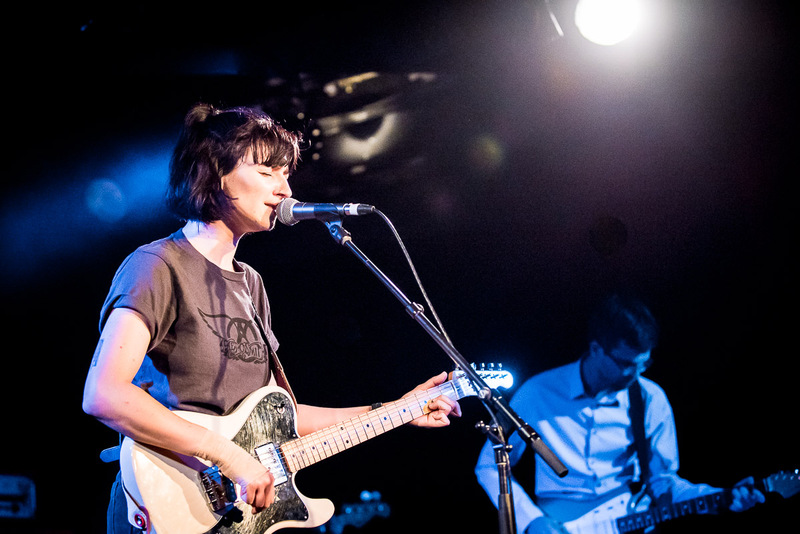 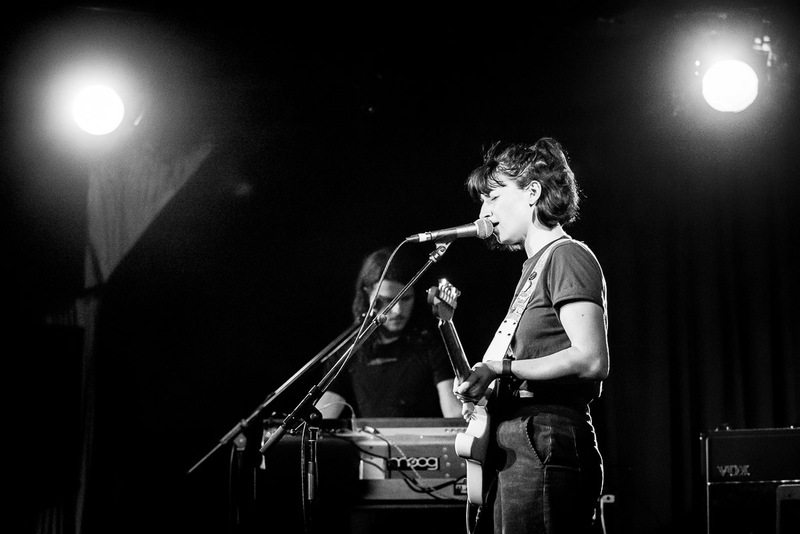 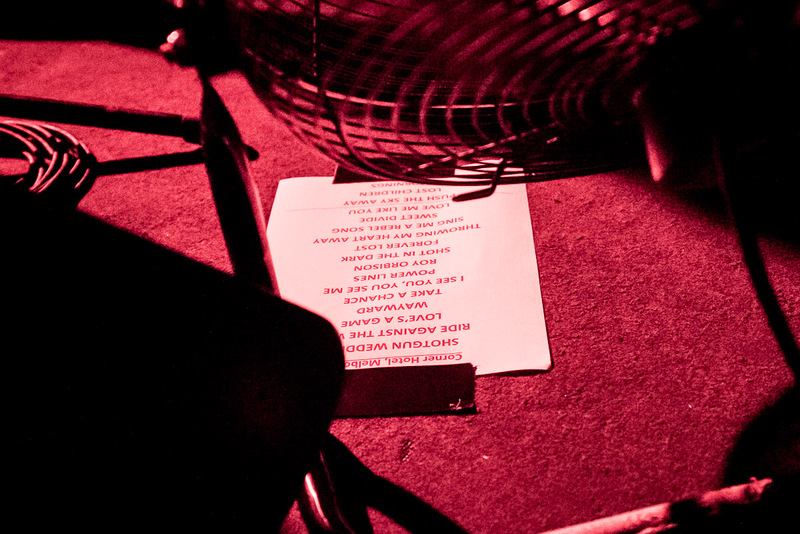 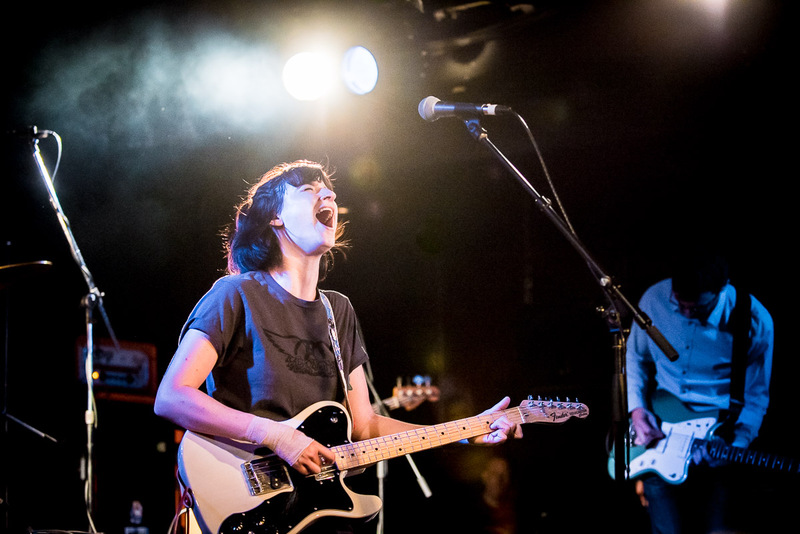 Supported by BATTS and Nat Vazer, this was an all round excellent night of indie rock. 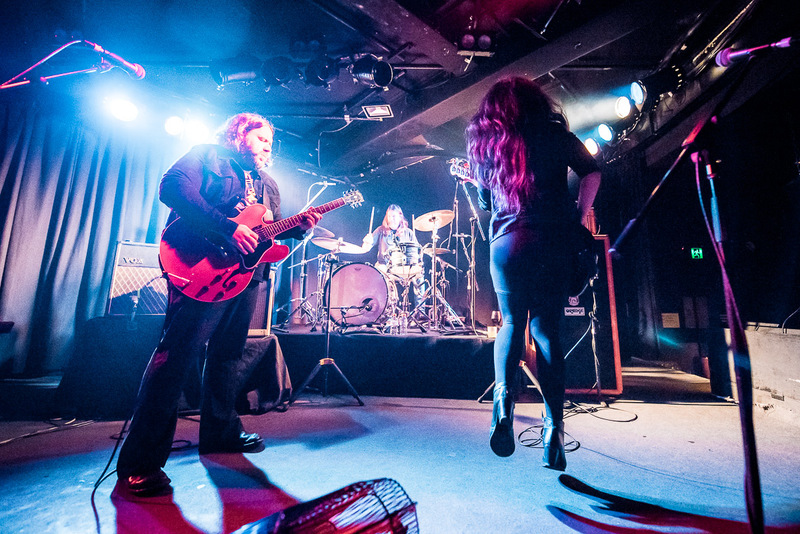 The band have one remaining tour date in Australia this week: Tuesday March 27th at Capitol in Perth.